Ladies of Charity, later Catholic Big Sisters of New York, starts to befriend girls who come before the New York Children's Court. Big Sisters Big Sisters of Kentuckiana opens it doors. ​In January, Big Brothers Big Sisters releases first-ever, nationwide Youth Outcomes Survey (YOS) Report, which reflects the collective progress and success in three outcome areas known to significantly change the lives of children for the better, forever – educational success, avoidance of risky behaviors and socio-emotional competency. 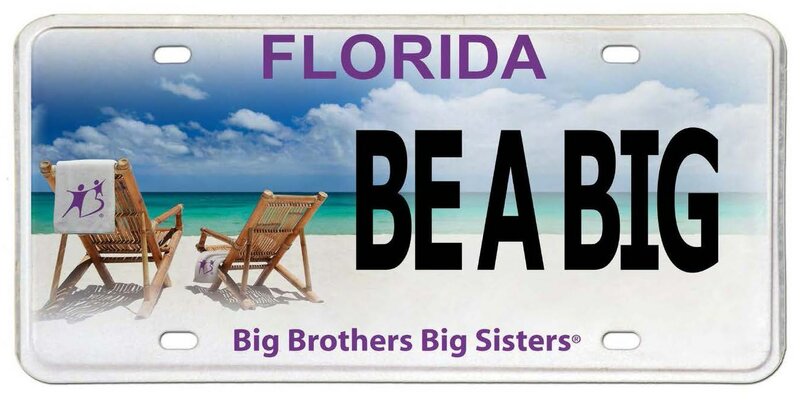 ​BBBSA relocates its national headquarters to Tampa, Florida. New branding is launched and mission focused on defending potential.